Preparing Gifted and Talented Students for Post-Secondary Colleges and Careers in the Arts. The Theatre is an opportunity to create the world that we want to live in onstage. In 2018-19 we invite you to create with us. A Midsummer Night’s Dream Enter the enchanted land of Shakespeare’s A Midsummer Night’s Dream, a lush forest besieged by quixotic love triangles and feuding fairy kingdoms, awash with magic at every turn. A story of order and disorder, reality and appearance and love and marriage. Theseus, Duke of Athens, and Hippolyta, Queen of the Amazons are to be married and great celebrations are planned. Shakespeare’s A Midsummer Night's Dream is one of his happiest and most loved comedies. It is called a "Dream" because of the unrealistic events the characters experience in the play — real, yet unreal, such as crossed lovers, meaningless quarrels, forest chases leading to more confusion, and magic spells woven by the infamous Puck. 42nd STREET, is the song and dance, American dream fable of Broadway, featuring the iconic songs 42nd Street, We’re In The Money, Lullaby of Broadway, Shuffle Off To Buffalo, Dames and I Only Have Eyes For You. The ultimate showbiz musical, this is a show like no other, entertainment doesn’t get bigger than this. Peggy Sawyer is fresh off the bus from Nowhere, USA but soon finds herself just another pair of legs in the chorus line of Broadway’s newest musical. When the star of the show is injured, Peggy is pushed into the spotlight to save the production. Will she be able to rise to the occasion? Will a new star be born? This show has all the glamour and sparkle of old Broadway and is guaranteed to dance its way into your heart. Our Town In the small town of Grover’s Corners, ordinary people lead extraordinary lives. This simple yet profound story of a community, brought to life by Thornton Wilder’s singular voice, allows us to contemplate life, death and the meaning of it all. Winner of the Pulitzer Prize for Drama. Miracles are the glory of the commonplace, and change comes slowly to a small New Hampshire town in the early 20th century. People grow up, get married, live and die in a hauntingly beautiful meditation on the glory of daily existence. Wilder’s Pulitzer Prize-winning play made its debut in 1938, and was hailed as "one of the finest achievements of the current stage." An American time-capsule, it is likely the play will be performed a thousand years from now as a classic of our era. The Performance Theatre major is designed for young actors who are serious about their craft. The performance training is Stanislavsky-based and incorporates techniques designed to help the students explore the full potential of their own unique resources. When students leave McCallum, they have a broad range of experiences and are prepared for success in university, conservatory, and/or professional theatre. The Technical Theatre major gives students opportunities to study stagecraft and design in the classroom and use McCallum’s state-of-the-art facilities to make their ideas a reality. The program includes hands-on experience in scenic design, lighting design, costume design, sound design and stage management. Design and production students have opportunities for collaboration with other departments including Dance and Cinematic Arts. The Musical Theatre Performance Certificate program is an add-on to the primary major in Choral Studies, Acting, or Dance. To graduate with the performance certificate, students complete the additional four courses linked below in addition to all courses in the primary major. MacTheatre is proud of its alumni, who have been accepted to the most exclusive theatre schools in the nation and Europe. 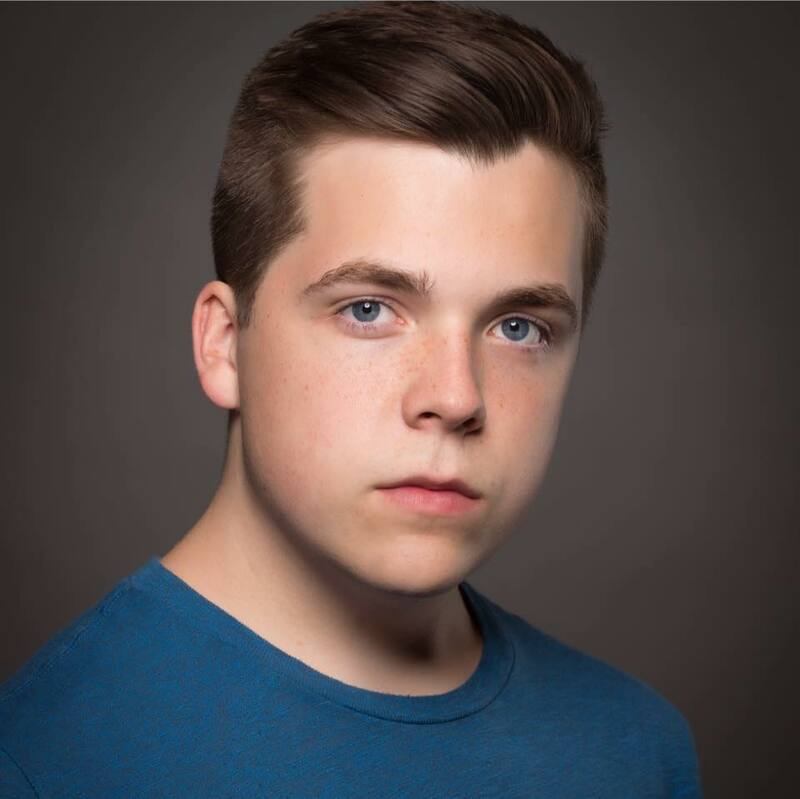 The Austin American-Statesman article about Wyatt Martin (Acting, 2015), who has been accepted into the prestigious Guildhall School of Music and Drama in London. Film actress best known for her role as Sheena in Boyhood directed by Richard Linklater, Carolyn Cobb in Secret in Their Eyes starring Nicole Kidman and Julia Roberts and Zoe in Scenes from the Suburbs directed by Spike Jonze. In 2015, Beane landed a recurring role in season 2 of HBO series, The Leftovers. Beane played Taylor Truitt, a local girl in Jarden, Texas, who went missing along with two other girls. Following The Leftovers, Beane was cast in The CW's hit superhero drama The Flash as Jesse Chambers Wells (nicknamed "Jesse Quick"). Beane's film credits include the indie horror film Flay, and the upcoming indie comedy, Slash, alongside Michael Ian Black and Missi Pyle. Beane also stars in the documentary Tower, which focuses on the University of Texas at Austin shooting in 1966, which was the first mass school shooting in the United States. In Tower, Beane portrays Claire Wilson, who was eight months pregnant during the shooting and lost her unborn baby and boyfriend that day. Tower is executive produced by Luke Wilson and Meredith Vieira. Both Slash and Tower premiered at the 2016 . In 2018 Till landed the leading role of Marlon in the Facebook Watch series, SKAM Austin. Throughout the year, guest artists from the Broadway stage and professional film and television industry provide Master Classes and residencies with the Acting, Musical, and Technical Theatre students. Catherine Weidner, Head of Theatre, Ithaca College- Meisner Technique & College Audition Prep. Broadway Veteran Dave Clemmons (Les Mis, Scarlett Pimpernel, Civil War) Founder, Dave Clemmons Casting- College Audition Prep. 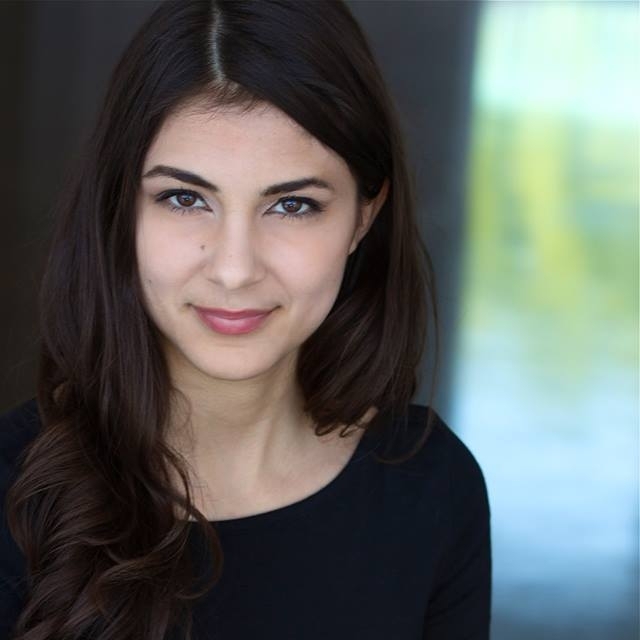 Christine Ferguson, BFA Musical Theatre, Texas State University- What Is My Type? Shawn Churchman, Associate Professor of Musical Theatre, Oklahoma University- College Audition Prep. 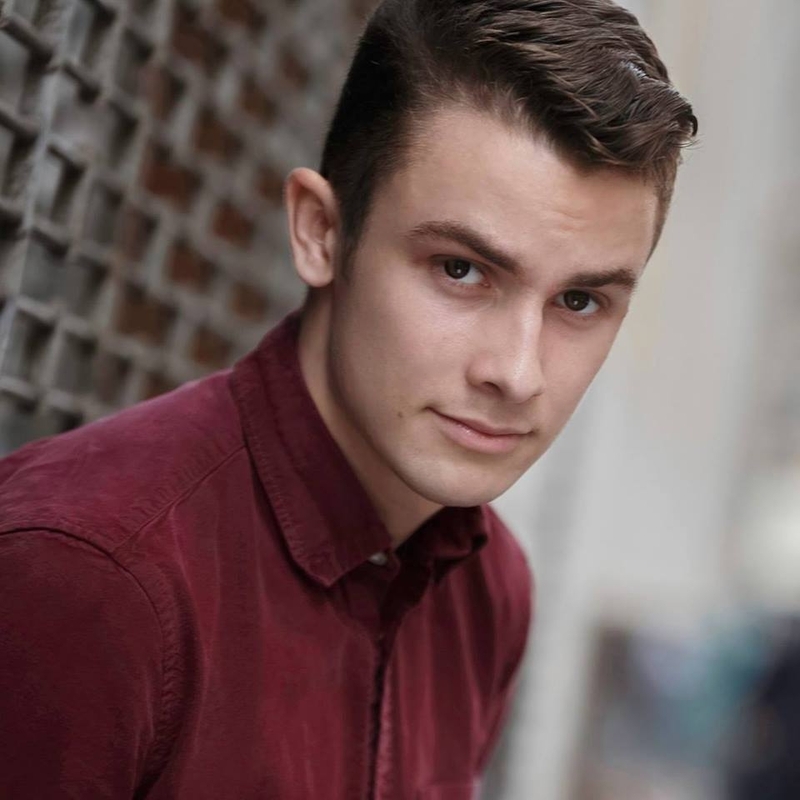 Originally from Las Vegas, MB Davis pursued a BFA in musical theatre at the University of Nevada, Las Vegas and a BA in visual arts from Santa Fe University of Art and Design. Upon completion of his studies in Santa Fe MB went on to receive his MFA in Film from California College of the Arts in San Francisco. MB is also a proud former member of IATSE, the International Alliance of Theatrical Stage Employees, Moving Picture Technicians, Artists and Allied Crafts of the United States and worked for many years as a professional union stagehand and carpenter in high-level Las Vegas venues. MB became a certified teacher in 2013 with certification is Theatre Arts, Technology Applications, Art, and Special Education. When MB is not in the classroom or the theatre he can be found producing his own original films or exploring Austin with his three beautiful daughters. 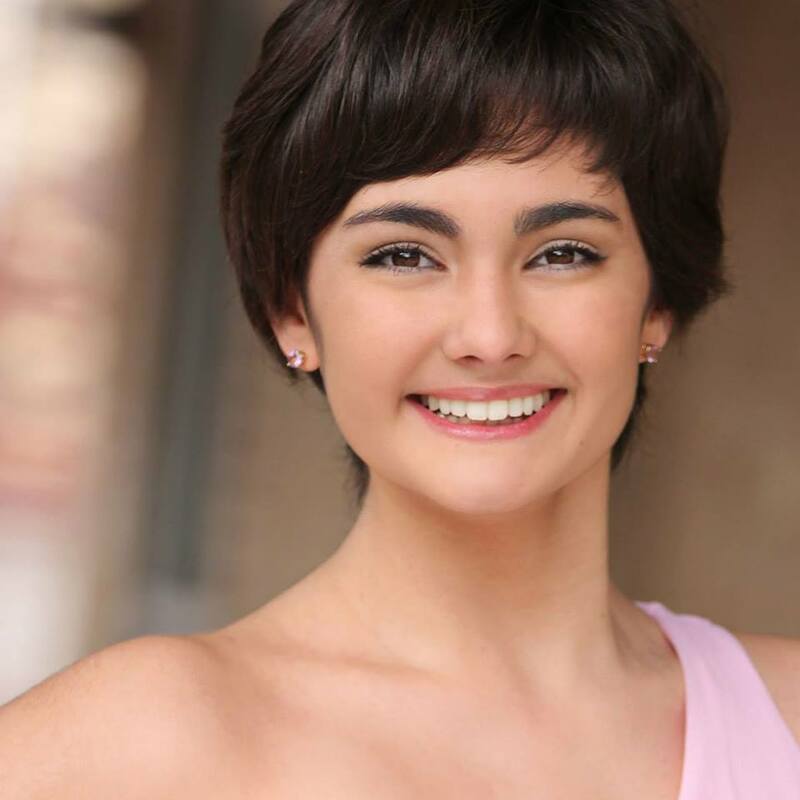 After earning a BFA in dance from Marymount Manhattan College in NYC, Natalie danced professionally at theme parks and on international cruise lines for many years. During her time in NYC and beyond, she trained and worked under some of the most prestigious names in the Musical Theatre industry, including Ann Reinking, Chet Walker and Gregory Hines. Natalie recently relocated to Austin from Honolulu, HI where she was the director of Castle DanceForce for over 8 years. Here she worked hard to develop and expand the dance department at the internationally recognized Castle Performing Arts Center (CPAC). Furthermore, she was the resident choreographer for CPAC, working on at least 4 musical productions per year. She was on the faculty at Diamond Head Theatre and the Punahou Dance School, both prestigious arts organizations in Hawaii. Natalie was also involved in Oahu’s vibrant theatre industry, both as a performer and choreographer. In 2010, she won a Hawaii State Theatre Council award for choreography for her work on the Hawaii premier of the musical, Zombie Prom. She is thrilled to join the Arts Academy at McCallum High School where she looks forward to working with both theatre and dance majors. Additionally, she is a new faculty member at ZACH Theatre. Natalie has been married to her husband, Chris Uehara, for 9 years and together they have two beautiful children, Kobe (6) & Giabella (4). For over a decade, Tyler Mabry has composed and performed original music in the Austin area, in collaboration with various organizations, collectives, and performers. 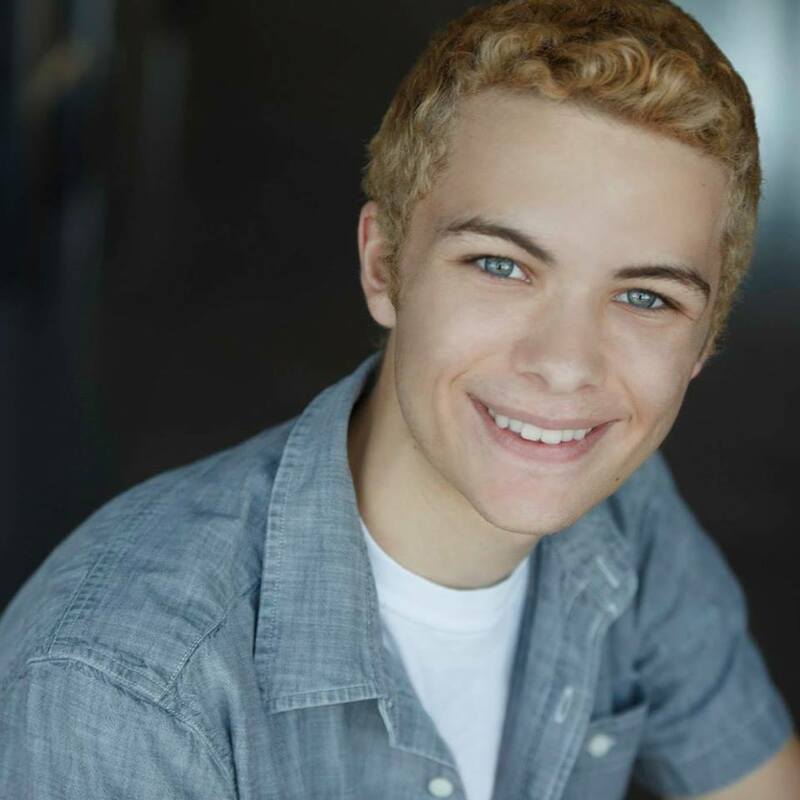 Mabry is a Vortex company member, music director for kidsActing, and pianist at Berkeley United Methodist Church. Persephone, his first full-length musical for adult performers, premiered at Vortex earlier this year. He has been nominated twice for a B. Iden Payne award for Best Original Score, for Persephoneand for Running Wild (ACT). Other recent theater credits include the Barbarella-inspired aerial rock spectacle Agent Andromeda (Sky Candy), W. (AJRT) Cuchulain (Vortex), Stuffed! (FronteraFest), Two Gentlemen of Verona(Something for Nothing), and Jive, Kitty!(ACT). He has also composed numerous sacred choral works including a Christmas cantata (The True Light, with Victoria Schwarz), and “I Heard the Voice of Jesus” (soon to be published by Shawnee Press). When not in rehearsals and techs, he plays with the neo-soul group Jade and the Foxtones. Tyler Mabry holds a Ph.D. in English from the University of Texas at Austin and a B.A. in piano performance from the University of the Ozarks. The mission of McCallum Fine Arts Academy is to foster a diverse group of student artists who will create, lead, inspire, and contribute to a global community. 1. Focuses on the individual development of each student. 3. Integrates collaborative. intentional, reciprocal relationships with the broader Austin arts community into programs and instruction. 4. Encourages an interdisciplinary approach to curriculum and instruction. 5. Graduating students produce a pre-professional level of product in their chosen art form. Sign up with your email address to receive MacTheatre news and updates.